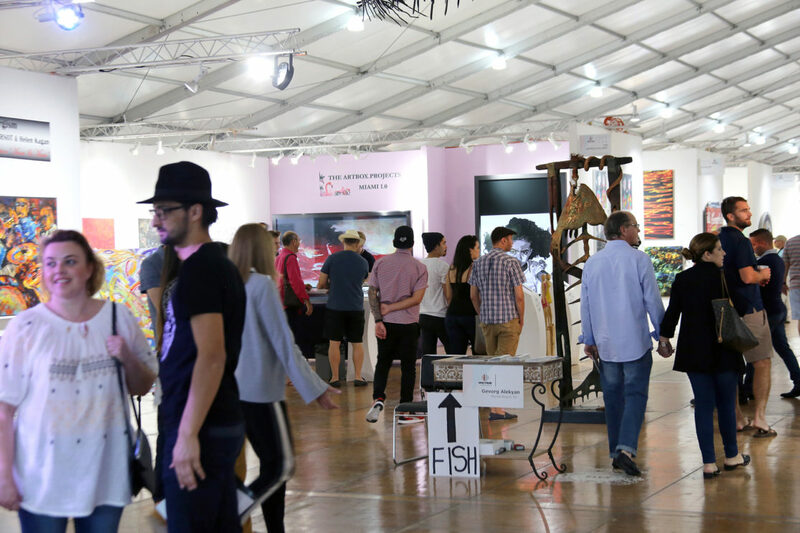 Spectrum Miami is an annual juried contemporary art show, featuring international artists and galleries. In 2016 it took place from November 30th do December 4th in the heart of Miami’s Arts & Entertainment district. 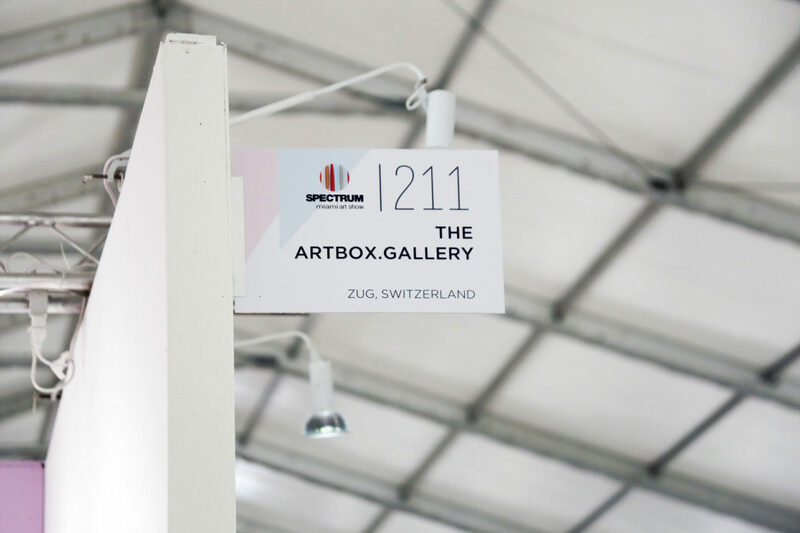 Thanks to the Artbox.Projects initiative organized by the Swiss Artbox.Gallery I had the opportunity to show one of my works at the huge art event. 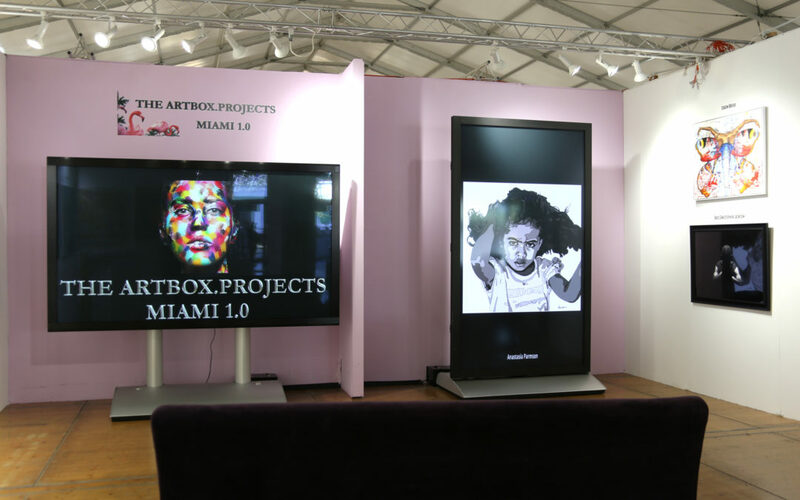 The gallery booth featured two giant screens displaying works by young artists who would not otherwise get a chance to participate in a large art fair. It was the perfect format for displaying my digital drawing Untitled (Yasawa Girl) from the Glimpses of Fiji series. Here is a link with photos and video from the event.